In this tutorial, we will teach you how to perform Web Site Speed Test. People want to find out how fast the web site loads. It is said that if the website doesn’t load up within 5 to 8 seconds, it loses around 33% of its visitors. This is why people perform speed test for websites. In this tutorial, we will teach you how to check the speed of your domains by inserting their web addresses. Follow this step by step guide to learn how to perform Web Site Speed Test. 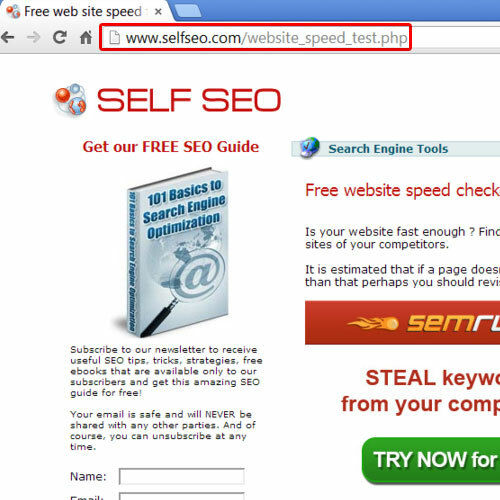 For the purpose of this tutorial, we will be using this website to check the web site speed test. Once the web page loads, go to domains and type in the web address of the websites you want to perform this speed test on. 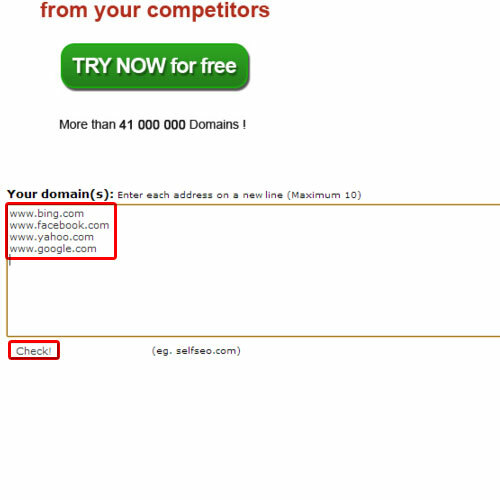 Make sure that you enter each web address in a new line. For the purpose of this tutorial, we will be running this test on renowned websites. 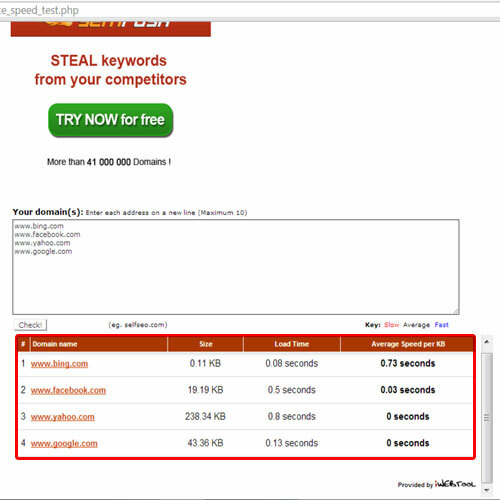 You can always check the speed of your domains by inserting their web address under domains. Once you are done entering the web address of your domains, click on the check button. After a few minutes, you will be displayed with the test results. The key is available on the top. Red marks slow, black is the key for average while blue denotes fast. The results will show you the respective size of the websites that you ran this test on, their load time and their average respective speed per Kilobyte. This is how you can perform speed test for your website.